Because of their widespread and well-established success, newborn screening programs have been in existence for over 50 years in Canada and in most western countries. 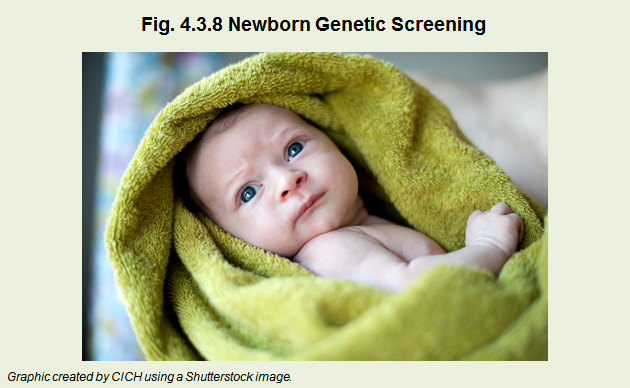 To date, newborn screening has traditionally been limited to diseases for which early detection and treatment offer direct medical benefits for the child. It is typically done by taking a sample of blood from the baby’s heel 24 to 48 hours after birth and placing the droplet on a special filter paper.